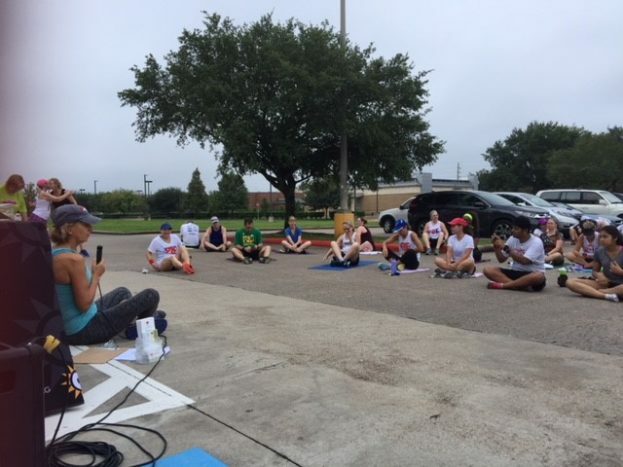 Life’s a Gift Yoga and Mindfulness in Sugar Land strives to help you survive and thrive in a world filled with challenges of every kind, including health and everyday life stress. 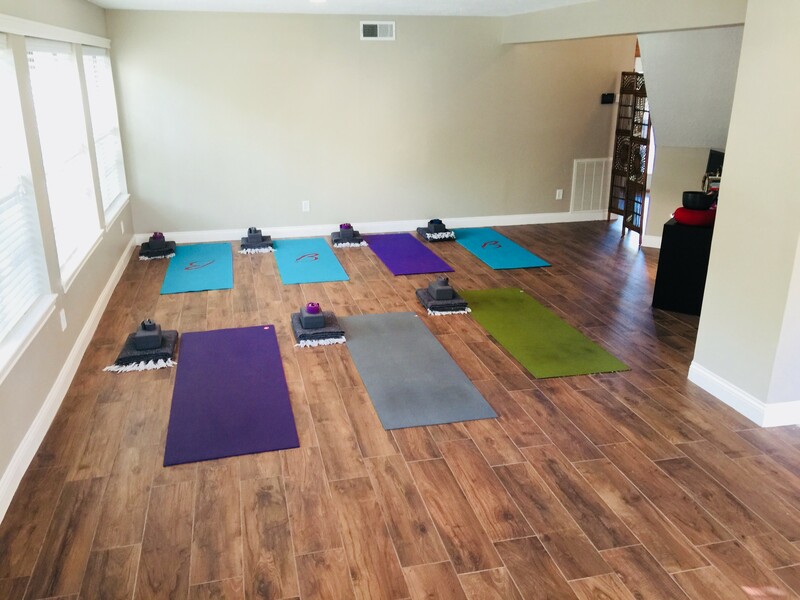 We offer Yoga to help you build a strong mind-body-spirit, Mindfulness Training to help you build resilience to deal with whatever comes your way, and Fitness, Diet and Lifestyle Coaching for holistic health. Tribe “belonging” is essential for us to survive and thrive. We aspire to build a community of lasting relationships with each person who connects with us. You are WELCOME! SUBSCRIBE to stay tuned for schedule changes, special offers. Connect with us on our Facebook page. Here’s our Yoga Class Schedule! Our vision: Building tribe and embodying the survive and thrive paradigm utilizing Yoga, Mindfulness, Ayurveda and Running Coach services. Our mission: To provide a safe space where you can feel supported on your journey of transformation and enjoy the community of our group. Get in touch by email ~ we would love to connect with you! This Mindfulness-based Stress Reduction (MBSR) course is designed to teach participants how to apply mindfulness in their everyday lives and to the range of challenges arising from medical and psychological conditions and life stresses.